Wonderful served warm or cold. Heat a large skillet over medium-high heat. Add oil and garlic and cook 2 minutes. 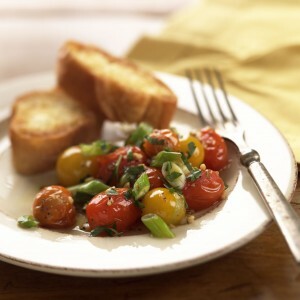 Add tomatoes and green onions; cook until tomato skins begin to burst. Add vinegar, salt, and pepper; stir a few times and remove from heat. Add parsley and toss to mix well. So easy. 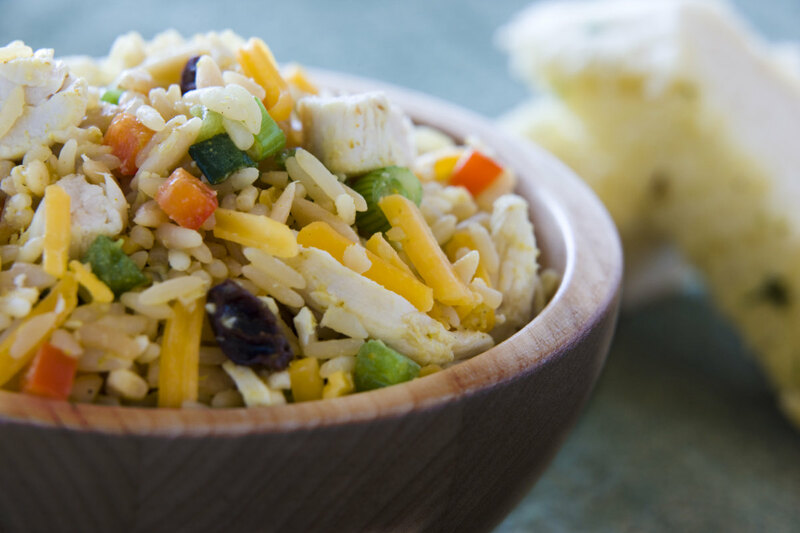 Keep this ingredient list in your head so you can grab the items quickly in the grocery store. 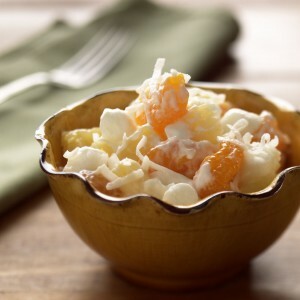 In a large bowl, combine coconut, marshmallows, pineapple tidbits, and mandarin oranges. Gently stir in sour cream. 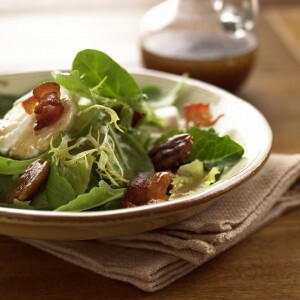 In a large bowl, toss together field greens, bacon and goat cheese. Drizzle with salad dressing and toss to coat evenly. Add sugared pecans and toss again. Place brown sugar and water in a heavy skillet and cook over medium heat, stirring, until sugar is dissolved. Add pecans and cook, stirring constantly, until all water evaporates, about 5 minutes. Spread pecans on parchment paper to cool. Store in airtight container. 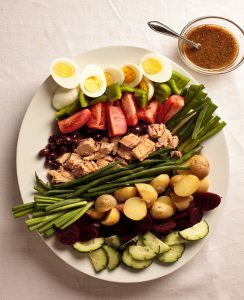 Place all ingredients in a large jar with a tight-fitting lid. Shake to mix well. Refrigerate until needed; shake before using.